An historic night is set to take place in Santa Clarita this Saturday. The Santa Clarita Christian Cardinals and the Van Nuys Wolves will battle it out for the CIF Division 5 Regional Championship. The winner earns the right to go to Sacramento to play for the California state championship on March 23 or 24. It’s a historic night for both teams since neither have made it this far in the playoffs in their school’s history. The game will take place at The Master’s University at 6 p.m.
Tyree Winborn, the leader of the Wolves, led his team to the L.A City Section Division 3 championship last year and just a few weeks ago he led his team to the L.A. City Section Division 2 championship game where they fell to King Drew on a last-second shot. Winborn has the ability to score 30-40 points in a game. A physical player, he’s not afraid to drive to the basket while presenting a threat from mid-range. Although he is their key player, he has a good supporting cast that includes Matthew Sykes, Josh Updegraph, and Ethan Quiambao. Together they were the Valley Mission League champions with an 11-1 record. Their overall record is 24-12. They have one common opponent with the Cardinals, South East from South Gate. The Wolves defeated them during regular-season play 69-57. The Cardinals beat South East in the second round of the state playoffs 66-42. 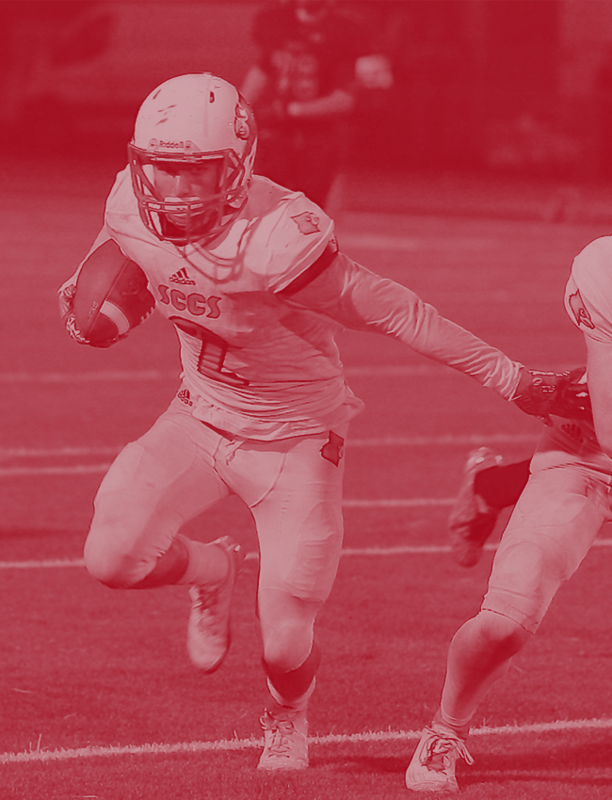 SCCS will look to continue to spread the ball around on offense. As fans witnessed on Tuesday night against San Diego, the Cardinals have multiple players that can score from anywhere on the court. Defensively, expect to see another night of high-pressure defense that should make it difficult for the Wolves to drive the lane. One part of Cardinal basketball that many don’t notice is the leadership of senior T.J. Lowery. Despite an injury that has sidelined him for much of the season, he continues to support, encourage, and lead his teammates throughout each game. On the court Jordan Starr, Justin Collins, Kaleb Lowery, Caden Starr, and Noah Veluzat lead the Cardinals. They also have their sixth man: the entire bench. With the likes of Kevin Stone, Andrew Thompson, and Ty Penberthy, Cardinal basketball has multiple threats to turn to. This is poised to be another exciting game. A packed Bross Court crowd is anticipated at The Master’s University, so plan on arriving early to secure a seat. Doors will open at 4:45 p.m. Ticket prices are $12 for adults and $8 for students. We look forward to seeing everyone out there. Be loud. Wear Red. Have fun!!! Founded in 1982, SCCS partners with Christian parents of like faith to challenge students’ minds and train their hearts for God through a distinctively Biblical and challenging education. 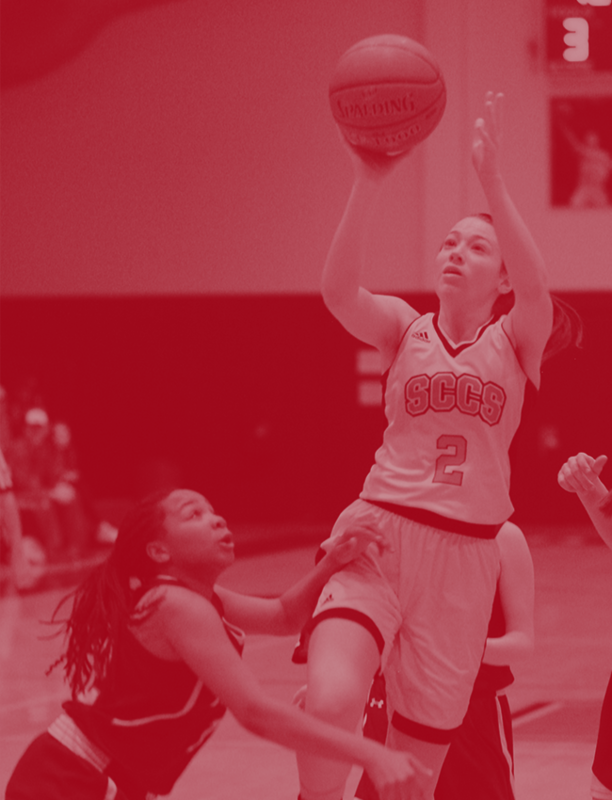 SCCS has a thriving study body of over 400 students, encompassing grades K-12 and boasts a low student-to-teacher ratio, competitive sports for grades K-12, Advanced Placement and dual enrollment classes and full and half-day Kindergarten programs. SCCS graduates continue to matriculate into our nation’s top universities such as Pepperdine, UCLA, USC, Cornell, and Berkley to name a few. SCCS is now enrolling for the 2018-19 school year! Space is limited and filling fast! Click to learn more.